Head-On Truck Crashes: Why Do They Happen? If a truck driver hit you head on, you are lucky to be alive. Head-on crashes are fortunately not as common as other types of wrecks, such as rear-end collisions. However, they can be more deadly. According to the Federal Motor Carrier Safety Administration (FMCSA), they caused 13.9 percent—or 520—of all fatalities and 3,000 injuries in 2014. Fatigue. When truckers are fatigued or fall asleep at the wheel, they can easily veer into oncoming traffic. Driver fatigue is a huge problem for truckers who drive 11 hours a day—or more if they violate federal hours-of-service regulations—day after day. Driving too fast for conditions. When truckers do not slow down for weather conditions like snow, ice, fog, and rain, traffic, or construction, they can slide into the other lane or lose control and end up facing oncoming traffic with tragic consequences for the unsuspecting victims. Distracted driving. It can only take a few seconds for a trucker to veer into the wrong lane if he is talking on his cellphone, eating and drinking, or checking a GPS with his eyes and mind off the road. Intoxication. It is dangerous for anyone to drive when intoxicated or impaired by alcohol, drugs, or over-the-counter or prescription medications. This danger can multiply significantly if a trucker is driving his truck after consuming alcohol, drugs, or certain medications as his reaction time, judgment, and driving skills will be impaired. In extreme cases, he could drive the wrong way on a street or highway ramp, causing horrific injuries to the victims. 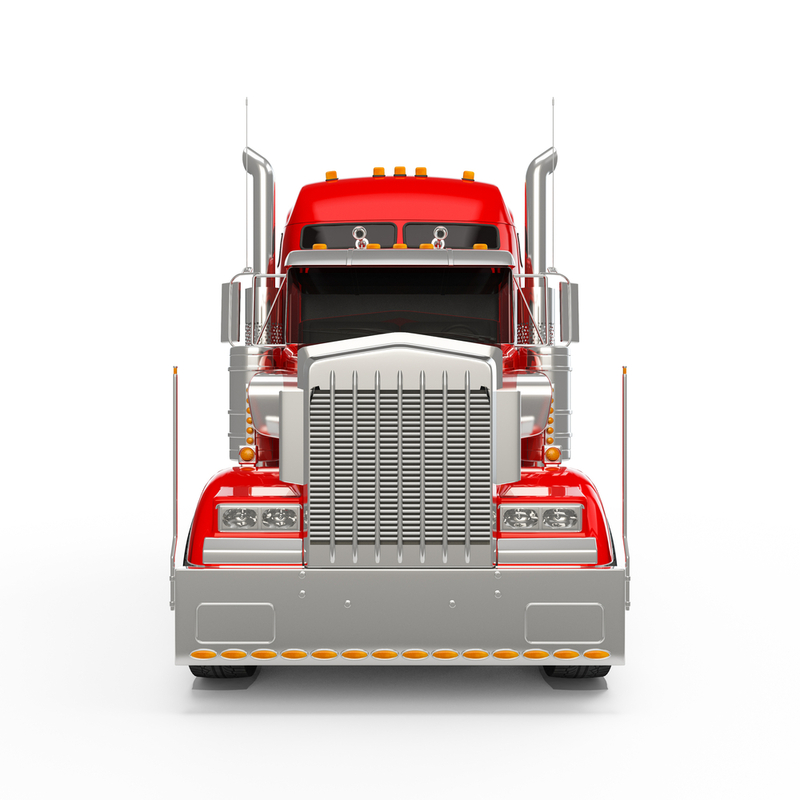 Were you or a family member injured by a trucker in a head-on accident? You could be entitled to compensation for your medical bills, lost wages, and pain and suffering. The experienced legal team at The Hart Law Firm is here to help. Call us today at (817) 380-4888 to schedule a free, no-obligation consultation.